Ever wondered what the golden Elizabethan era was like? 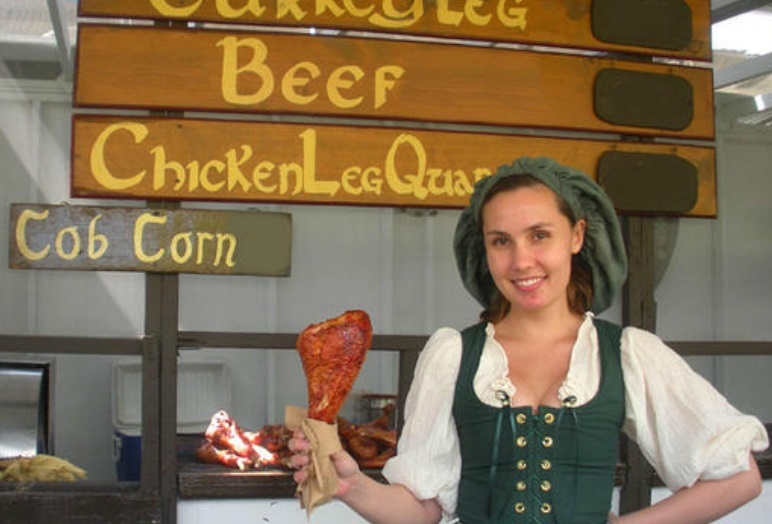 Well wonder no more and experience it for yourself at the Gold Coast Renaissance Faire on Saturday 3 and Sunday 4 May 2014 from 9.30am to 5pm daily. 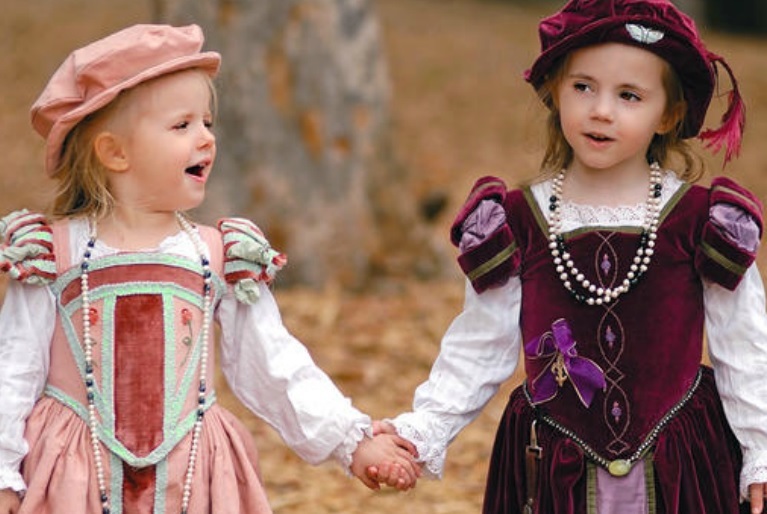 Head to Pratten Park, Broadbeach for a journey back to the Elizabethan period with costumed performers entertaining and delighting the masses. Stuff your face with the hearty, lip-smacking food and drinks; have a great time with theatre, music and dance performances throughout the day; browse fabulous market stalls; and even challenge a brave swordsman! This part theme park, part Shakespearean festival is a brilliant day out for the whole family. Admission starts from just $7 and you might want to take advantage of the discount by purchasing advance discount tickets online. The following pages outline the major happenings of the Faire. So read on and mark your calendar. 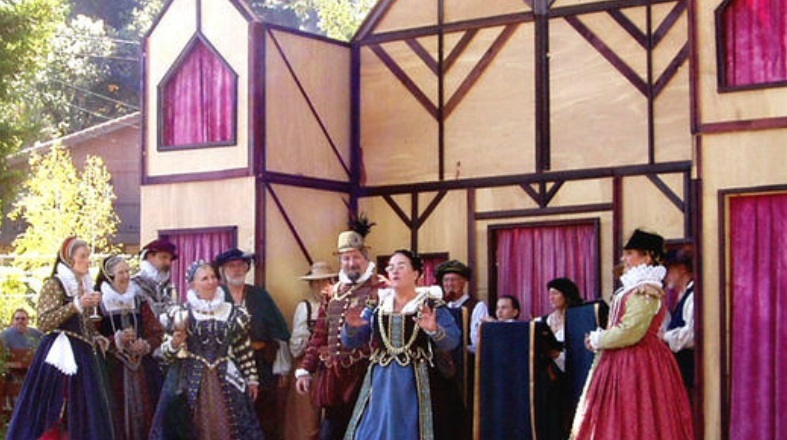 Inspired by an Elizabethan country fair that dates back to the 16th century, the Faire is a historical theme park and living theatre. Experience the European culture and expect to see all members of society, from country and townsfolk to royalty. Spot the merchants, buccaneers and travelling entertainers and even eavesdrop on the royalty's gossip and news. Don't be frightened when strolling performers address you in a weird way. Just remember, this is how people were in the Renaissance period! Check out short plays, court dances and music on three separate stages. 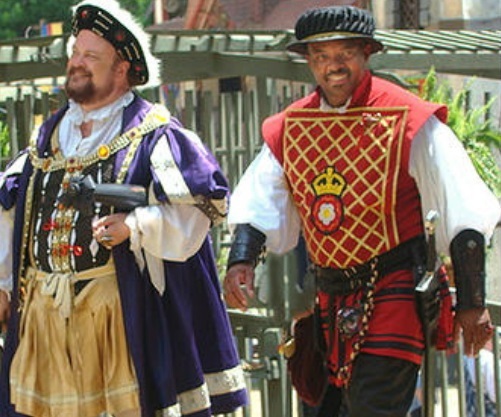 As Europe was incorporating influences from all corners of the world during the Renaissance period, anticipate traditional performances from Asia, Middle East and Africa at the Faire. These market stalls aren't like any others you've seen before. Themed booths will be filled to the brim with the finest handicrafts of the Renaissance period including pottery, jewellery, leather purses and belts, wooden toys, pewter goblets and medallions, beautiful costumes, and heaps more. 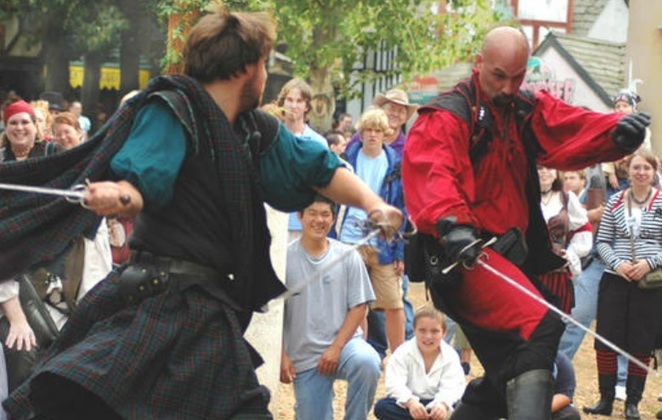 Join in the excitement of thrilling swordfights and other grand tournaments at the special arenas; sing and cheer as the costumed parade marches through the grounds; and show off your skills and take your chances with challenges in traditional games. And make sure you bring your kids along because this is a wonderful opportunity for them to learn about history the fun way. It will be as though they're a part of a fairy tale picture book. The young ones will absolutely love the magic and puppet shows, storytelling, crafts workshops and games. In addition, don't forget to check out the Fairy Garden. You'll want to bring your appetite because there will be numerous food stalls serving up various tasty fare from the 16th century at Mario's Royal Food Court. I'm talking about succulent roast turkey legs and chicken; Cornish pasties; authentic Italian calzones, pizza and pasta; bangers and mash; and the sweetest roasted corn. Those with a sweet tooth will be will catered for with French crepes, ice cream, fruit sorbets, fyne chocolates, trifles, and heaps more. And quench your thirst Renaissance style at the Unicorn Garden. With the finest wines, freshest juices, and most delicious ales and mead, there'll be plenty here for people to sip on. I wonder what's with all the Italian food food at an Elizabethan fair. The costumes and everything look brilliant.